After a year of closure, Cape Croker is now officially open for climbing and bouldering again. Since its inception as a Park in 1967 by the Department of Lands and Forests (now the Ministry of Natural Resources) under the Parks Assistance Act, it has been operated by the Chippewas of Nawash Band who recognized its potential for on-Reserve employment and the intrinsic beauty for future generations. As one of the few climbing areas that has on-site camping, showers, and a store, it has been a favourite pre- or post-stop for many climbers on their way to Lion’s Head National Park or Half Way Log Dump. Since the cliff is just a short hike from the road and offers both numbered trad and sport routes, many have enjoyed its rugged beauty, lack of crowds, and amenities such as paddle boarding and kayak rentals, and easy access to international level mountain biking trails in Purple Valley. The Ontario Access Coalition with its portfolio managers Drs. Harry Hoediono and Patrick Lam spent most of 2015 negotiating with the Park officials and the Band Council on the Park’s reopening this spring. Through the team's hard work and the generous help of Gus Alexandropoulos with his guide book recognition and advertising for the park, the official opening happened on June 17. 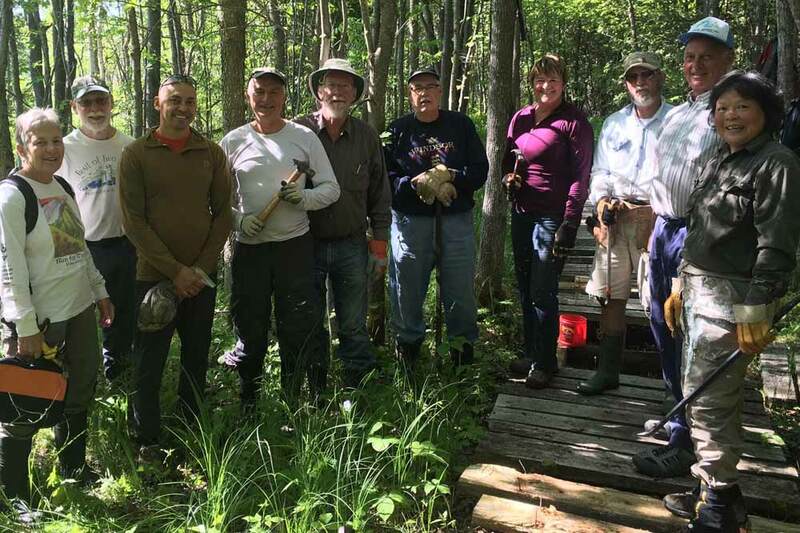 Among those present were members of the Cape Croker Section of the Bruce Trail Club, who were rebuilding the Sydney Bay Boardwalk. 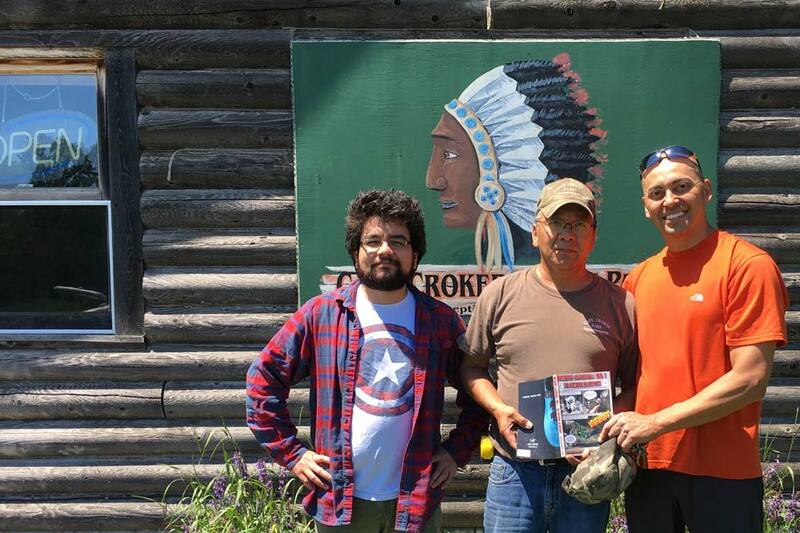 This is a perfect example of how a number of eco-friendly citizens (OAC, Bruce Trail and First Nations Band Council) have worked together to help eco-tourism and eco-sport flourish on the Bruce Peninsula Bio Preserve. Dr. Hoediono met with new Park Superintendent Nathan Keeshig to discuss climbing signage, future use of climbing waivers to track the number of climbing visitations and cliff clean-up. With the cliff closed for over a year much work was required before opening which included spraying the Poison Ivy and ensuring that the in-situ gear was in good condition. 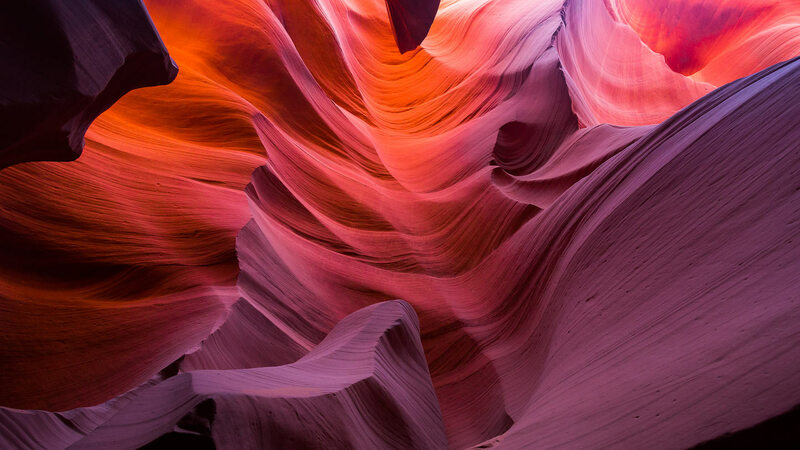 Future meetings with First Nations regarding the promotion of rock climbing and bouldering as one of the Park’s many eco-friendly adventure sports continues. Climbers are reminded to heed all posted signs, climb with care and be respectful of the privilege to climb in such a beautiful area. You can see read more about the Cape Croker at the park's official website as well as at the Ontario Access Coalition's website. Cape Croker is also featured in the soon to be released Ontario Climbing: Vol 2The Northern Escarpment. Dr. Harry Hoediono has been climbing in Ontario for almost 40 years. He has established numerous routes along the Escarpment (including what is likely to be Ontario's first 5.13+) and was the primary new-route developer at Cape Croker. When he's not surfing and wakeboarding, Harry Hoediono operates a very successful dental practice in Waterloo.